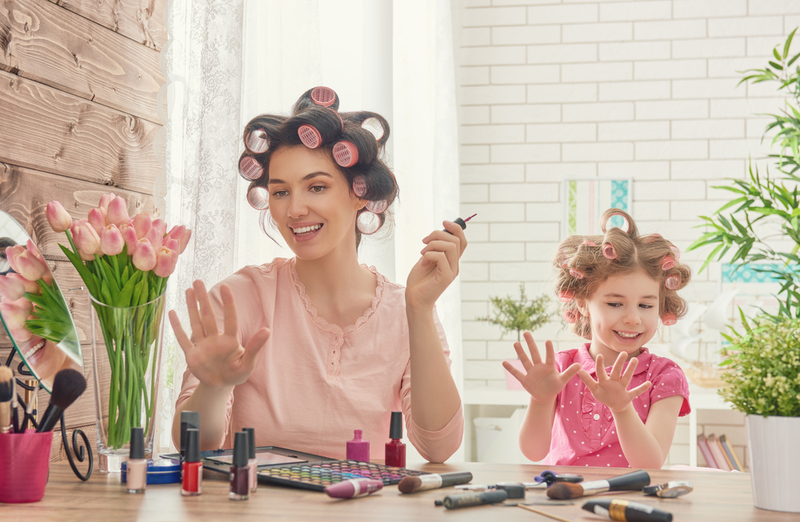 Schools out so the polish is back in, treat yourself and your daughter, arrive at Sanity enjoy a coffee/tea while daughter is having a shape, paint and go and while polish is drying enjoy your own peace with a hot stone/swedish massage. Sanity starts your massage face down working the stones over your back using a medium of your choice, warming the back muscles, using the stones to tuck, knead and soothe over the back providing a lovely warmth, before placing a towel over your back, repositioning the stones (stones should never make direct contact to the skin unless in a massage movement) and another towel to envelope your back with warmth while moving onto the back of your legs. 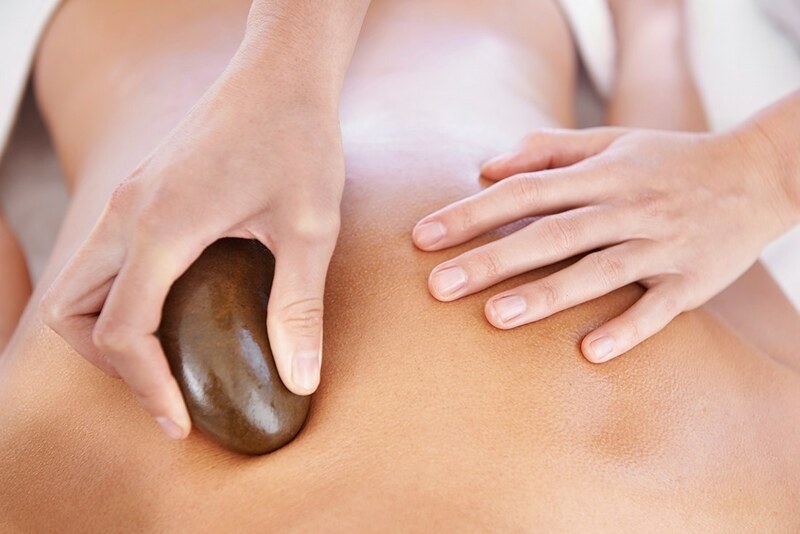 You will be asked to turn onto your back and placement stones will be positioned on your abdomen, your solar plexus, your chest to keep you warm, small pebble stones – cosy stones will be placed between your toes (unless your too tickle-ish) while your arms and legs are massaged. Lastly moving to the upper chest area, shoulders and neck using trigger stones to get into any knots and tension within the neck area, finishing with marble stones (cold) to the head and face which is a welcome contrast and should leave you feeling refreshed, the body warm and the effect will last for the coming couple of hours.